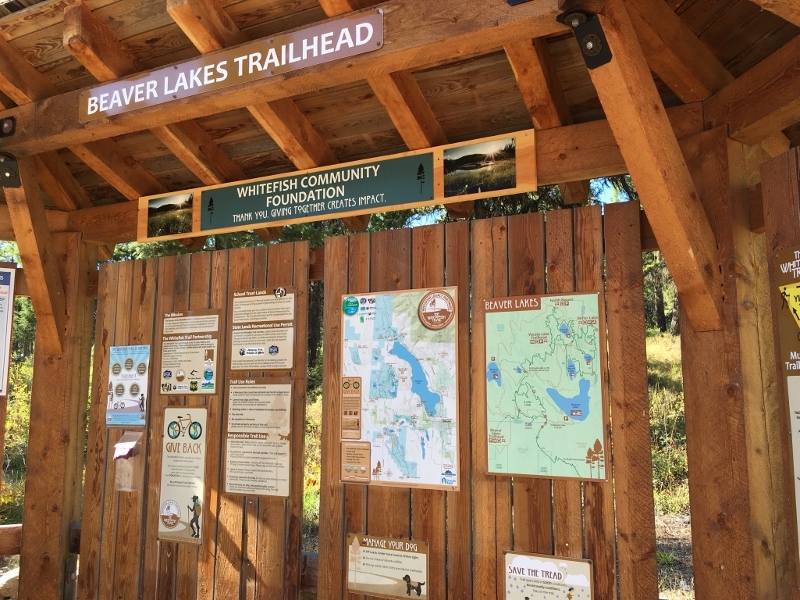 Just 11 years later, the Whitefish Trail has transformed from a lofty idea into a world-class trail system with 42-miles of trail accessed by 12 trailheads. 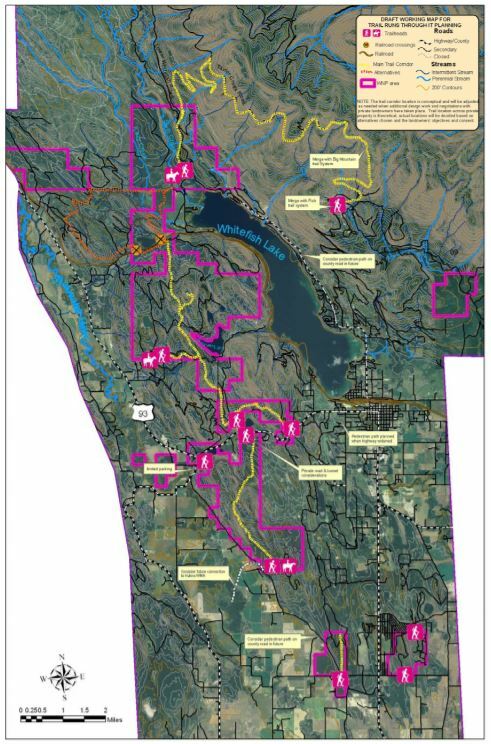 Not to mention the 6,000+ acres of local lands that have been placed into permanent conservation. Offering a different angle, President of ZaneRay Group , Reed Gregerson, states that the Whitefish Trail is a great recruiting resource for attracting quality talent to his business. “Taking a prospective employee out for a quick mountain-bike ride is the perfect introduction to our community and Montana lifestyle.” ZaneRay is also seeing healthy retention rates that Gregerson thinks can be directly correlated to the many outdoor recreation opportunities close-to-town. Preliminary statistics have surfaced during our Economic Impact Study in partnership with Headwaters Economics and Whitefish CVB. We have collected over 1,700 surveys that have provided a window into the positive affects of our local trail system. For instance the Whitefish Trail generates $6.4 million in consumer spending PER YEAR. Also the trail supports 50 jobs that equate to $1.3 million in direct wages. The final report will be finished in January, so stay tuned for more statistics.